Preheat your BBQ. You can prep while it heats up. It doesn't take long. 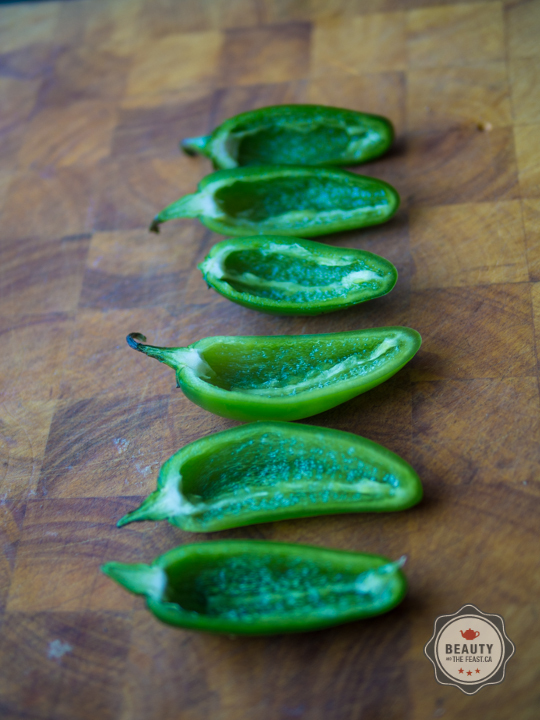 Slice the jalapeno in half lengthwise and clean out the seeds and membranes. If you like it spicy, don't clean it too well, leave some of the seeds in the pod. If you prefer it more mild, rinse it out too. 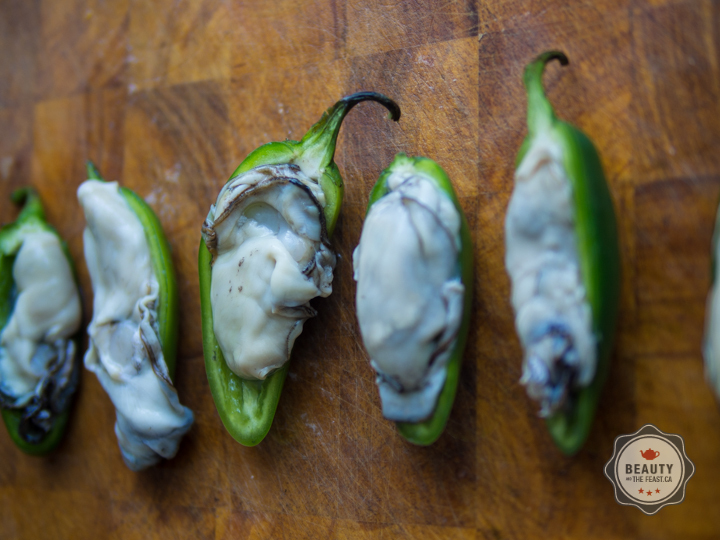 Rinse the shucked oysters and place them inside a jalapeno half. I try to match the oysters and jalapenos by size. 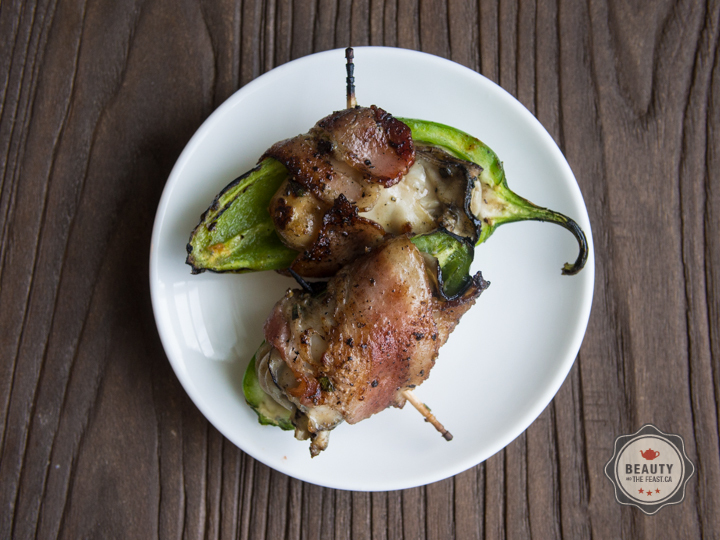 Cut a bacon slice in half and wrap it around the oyster-filled pepper. Push a toothpick through to hold it all together. Season with black crack pepper. If you like you can also season with a little cayenne. Place on a medium hot BBQ and sear for 4 minutes then flip and close the lid cook for another 5 minutes until the bacon is cooked and crispy. Serve hot with a squirt of fresh lime juice.